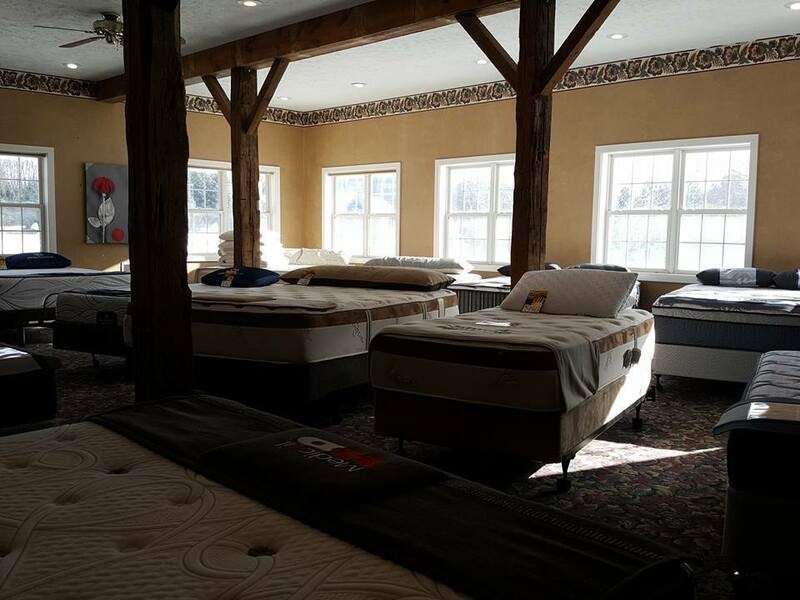 Mattress 4U - Latex Mattress Store in Greenville MI. 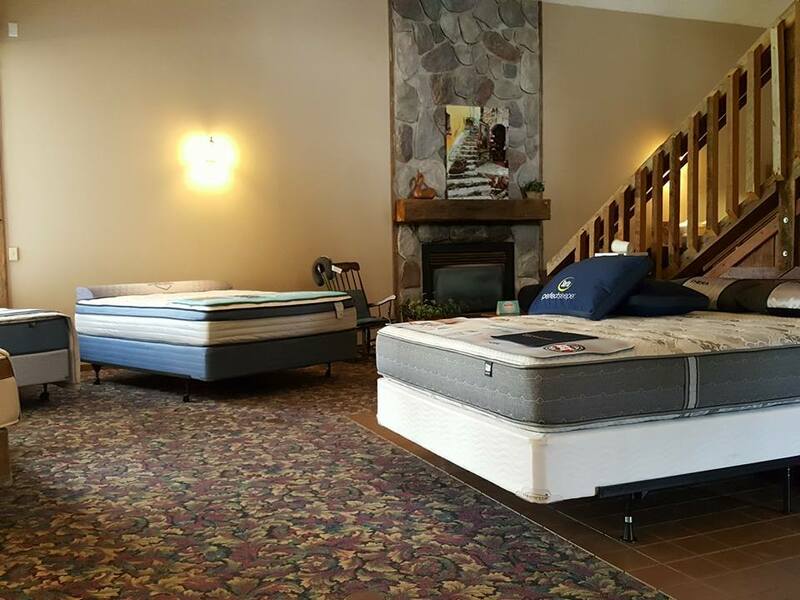 Mattress 4U is located in Greenville Michigan. 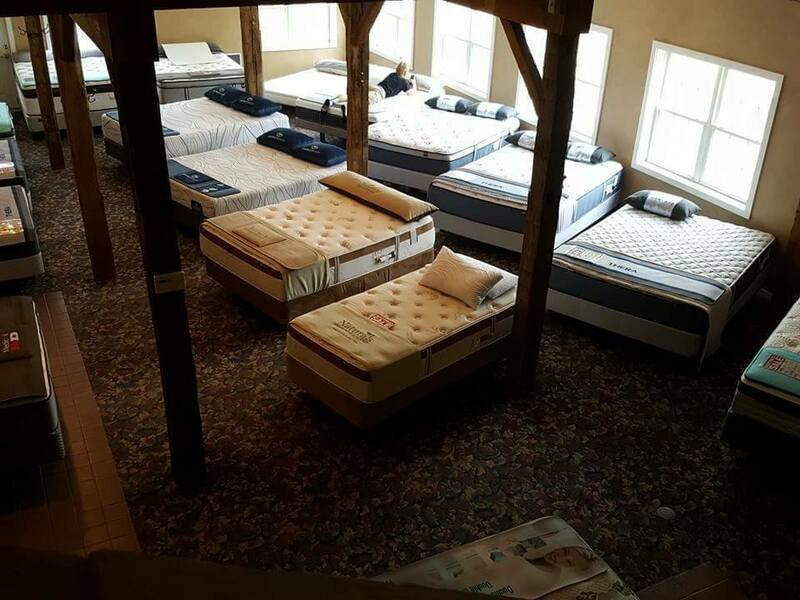 It is one of the few mattress stores there that offer 100% certified organic mattresses in the area. Mattress 4U has quite a history already. They first opened their doors back in 1989. However, their initial products consisted mainly of water beds at the time. Keep in mind that they were the most wanted types of mattresses at the time. Not many were considering latex mattresses in the eighties since living healthy and organic was not such a big topic back then. 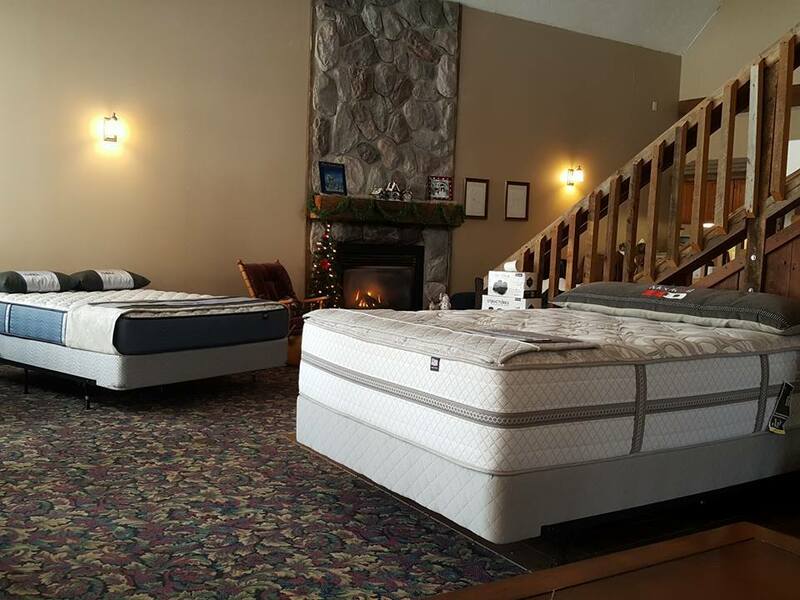 As the industry evolved over time, Mattress 4U continued to evolve along with it. They realized that healthy sleep was the future. After all, why not do business by helping people live a healthier life and be eco-friendly at the same time? They pride themselves on three focus pillars. The first being honesty, the second quality and the third finally being customer satisfaction. The first counts for both the customer and themselves. The second ensures that their customers only get the best products of highest quality – and that is a promise! This is where the latex mattress with Vita Talalay inside plays an essential role. The combination of the first two pillars is what results in the third – customer satisfaction. After all, who would not want to live a healthy life while being eco-friendly at the same time? Latex mattresses with Vita Talalay inside are the best when looking to sleep healthy. 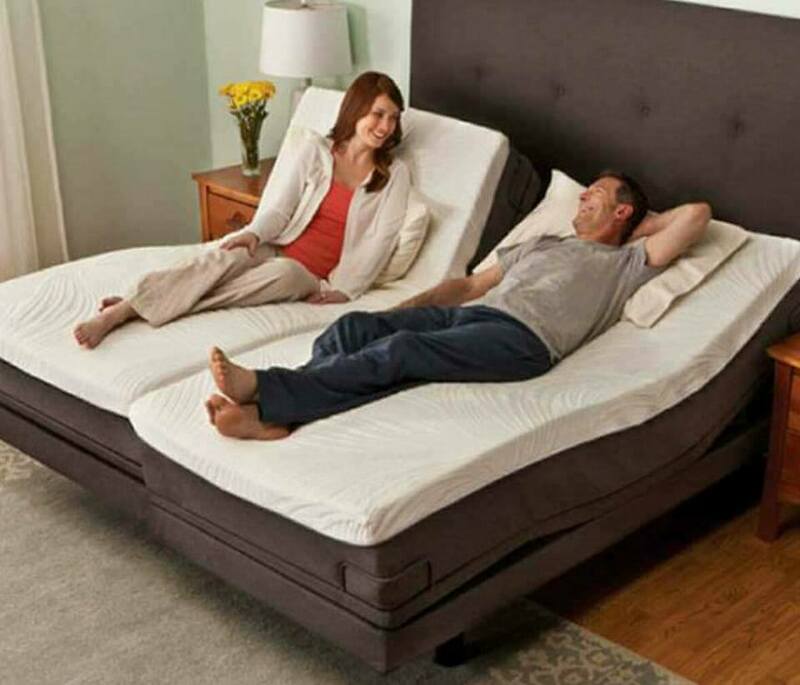 At Mattres 4U, you will find Savvy Rest latex mattresses that have the unique comfort material. They also offer latex pillows and latex mattress toppers by Savvy Rest. They also have Vita Talalay latex inside. Remember that they are fully natural and organic. Every single drop of latex has been acquired with the utmost care to mother nature in mind.